Carolyn Joyce, M.A. 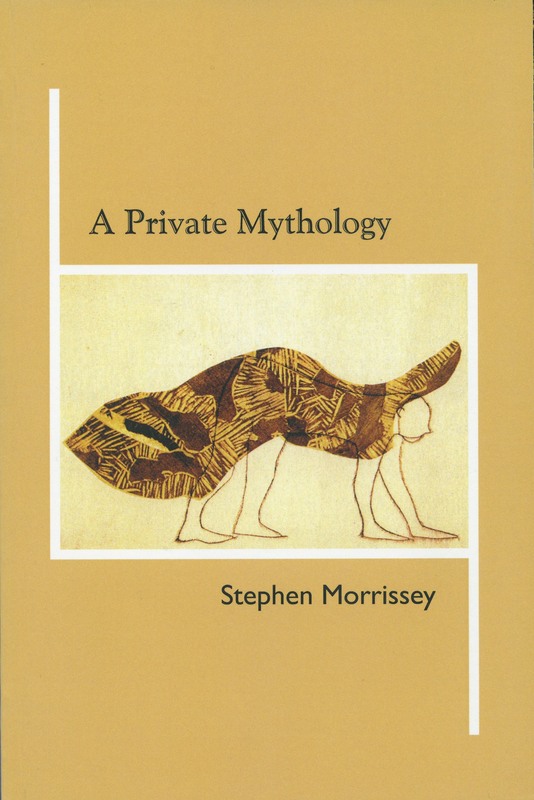 and Stephen Morrissey, M.A. 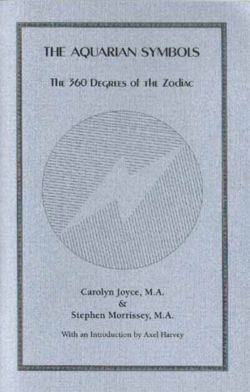 have completed the visionary task of illuminating the 360 degrees of the zodiac. The Aquarian Symbols were channeled during an intensive ten-day period prior to the solar eclipse of August 11th, 1999 in Vancouver, Canada. Carolyn and Stephen are both established poets with published books available. The combination of their astrological and poetic insight with their inspired intuitive abilities provides a view of the degrees of the zodiac which is perfect for this Aquarian Age. Now Morrissey and Joyce's degree set joins the rank of the few that will stand the test of time. It will survive because it avoids pretentiousness, is unselfconsciously contemporary, and above all is apposite.